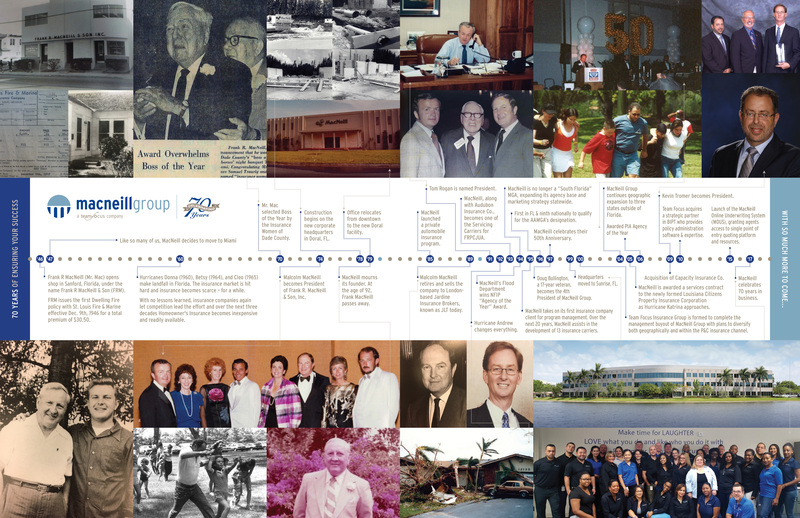 70 Years of a Unique, Value-Oriented Approach - MacNeill Group, Inc.
MacNeill Group, Inc. (MacNeill or MacNeill Group), a wholly-owned subsidiary of Team Focus Insurance Group (Team Focus), is a licensed managing general agent (MGA) originally established in 1946 as Frank R. MacNeill and Son. 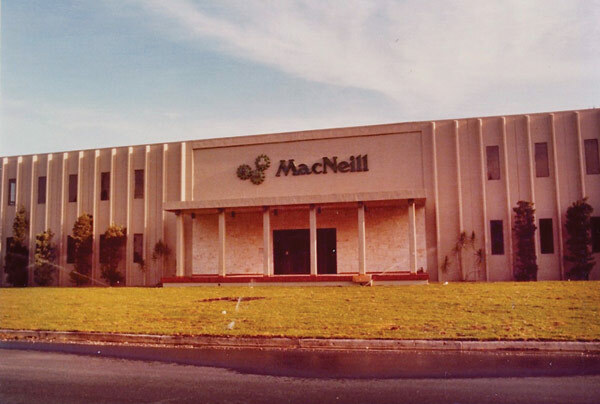 MacNeill works exclusively with top-rated property and casualty (P&C) insurance companies specializing in commercial, personal, transportation and flood lines, and provides independent agents throughout the Southeast with market capacity and exceptional service. Additionally, the company offers a wide array of underwriting and program management services to insurance companies and residual markets, including product and program development, sales, marketing, underwriting, policy administration, customer service, claims administration, systems and support, statutory reporting and accounting services.